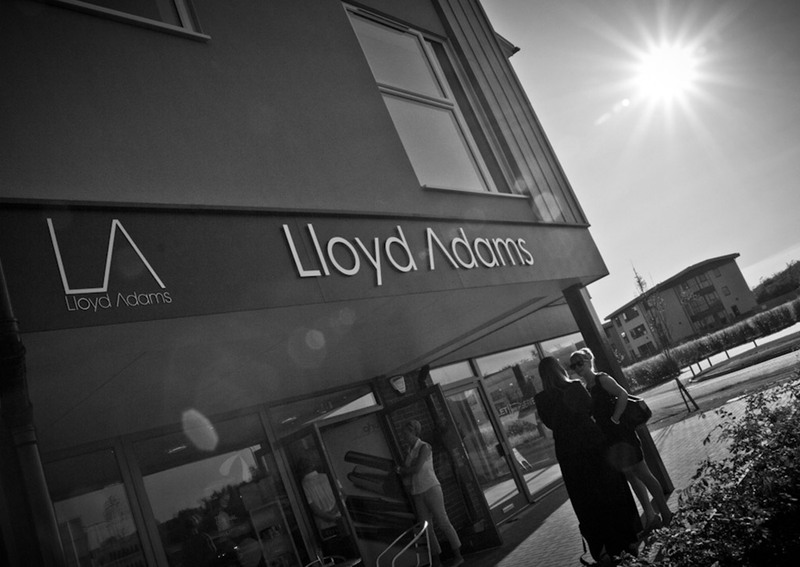 At Lloyd Adams we provide an extensive range of hair and beauty treatments to suit everyone. Offering the best treatments in the industry using only but the best products with complete hair and skin care programmes for you to continue at home. 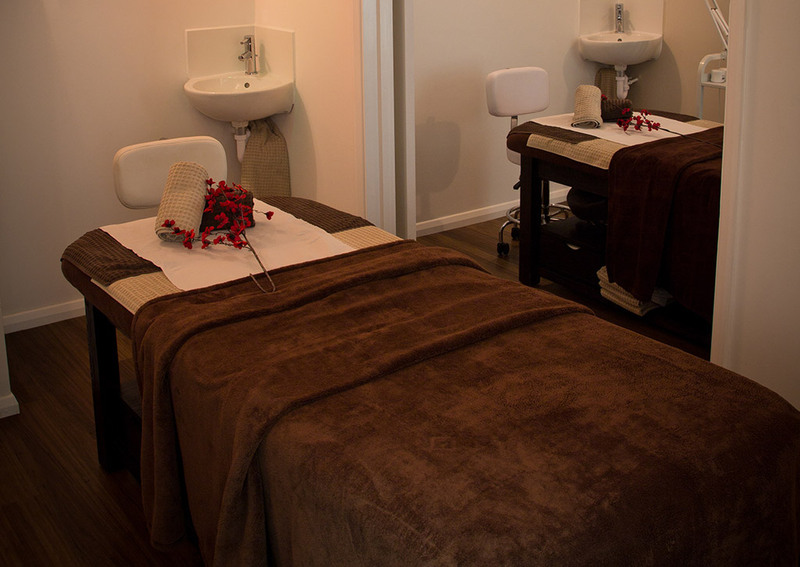 Whether you are after a spray tan, a manicure and party hair for a night out, or something a little different such as an Indian Head Massage or Hot Stone Therapy, we can provide it all for you in a peaceful, relaxed environment. Our pamper parties are very popular. Ideal for hen days, birthdays, pamper days, mum-to-be or post-natal treats. Our bridal packages are ideal as we can perform all treatments under one roof or alternatively send our bridal team on location. During your visit you can enjoy any of our complimentary refreshments, we offer fruit and herbal teas, fruit juices, latte, coffee, tea and much more. 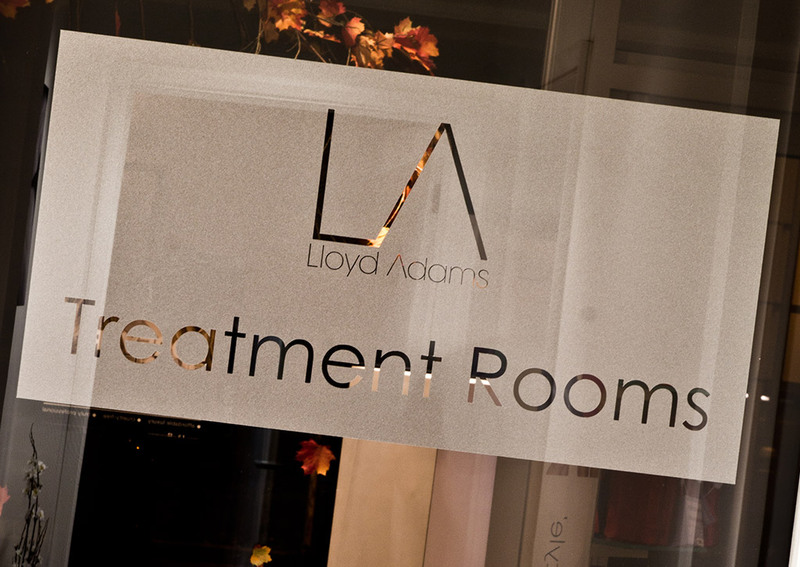 The Lloyd Adams gift voucher is an ideal gift to make someone feel special, for a special occasion or just to say thank you. 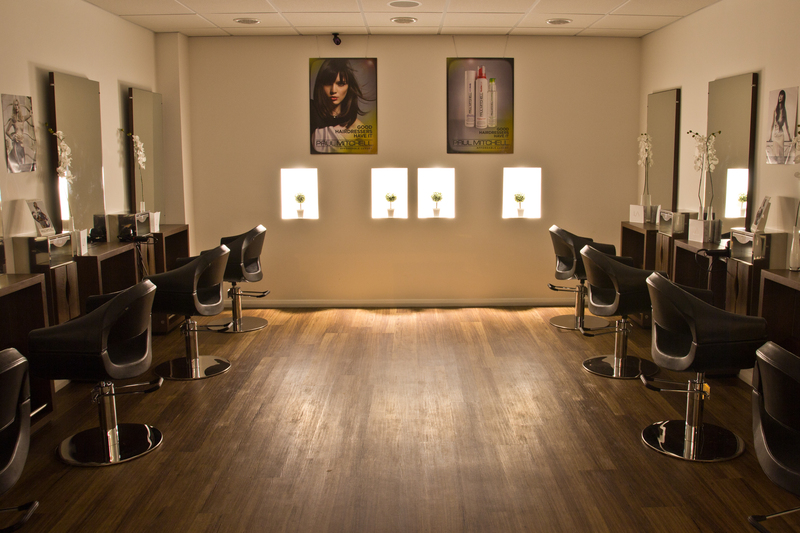 15% Over 65’s discount Monday – Thursday for hair cuts and nail services. 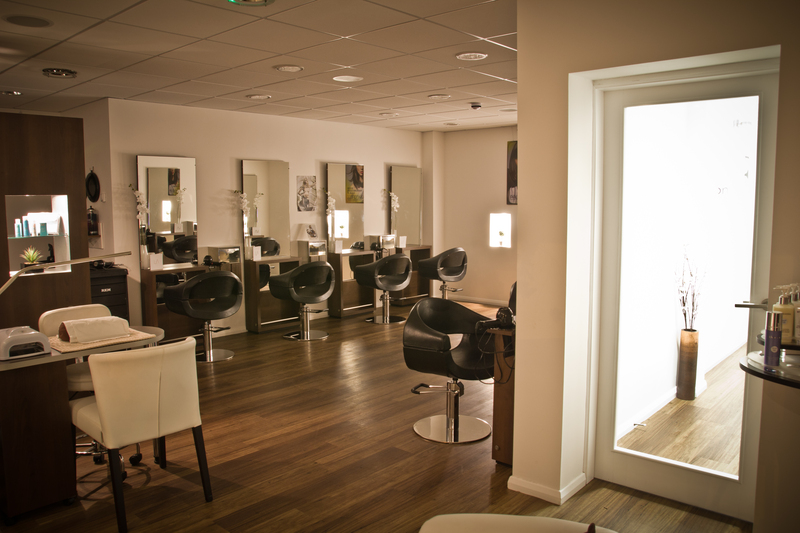 If there are no available times on our Book Now option please call the salon on 01303 892233 There may be more appointments available at your required time via phone booking. PLEASE REMEMBER TO POP IN FOR YOUR SKIN TEST SO WE CAN PROVIDE YOUR TREATMENTS!